Buying a custom home can feel intimidating, with lots of questions to ask, and Illyana Tallo of Shoreline Realty stops by the studio to give viewers some important things to keep in mind. 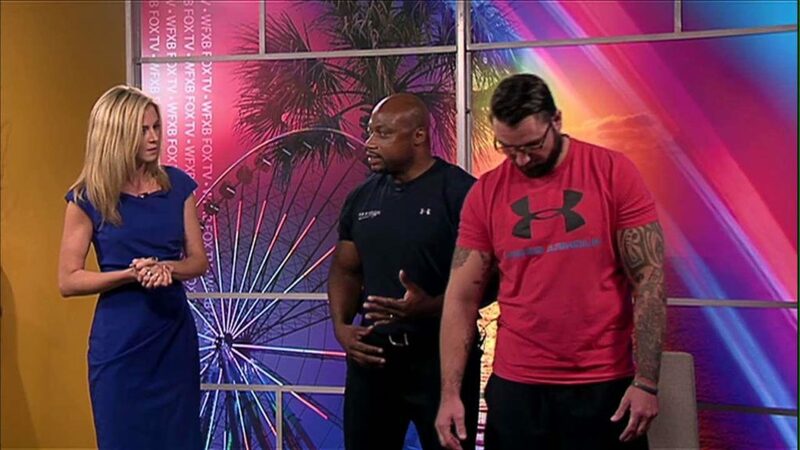 As we get older our bodies can’t always keep up with us, and Darryl of Fit Body Bootcamp stops by the studio to show you some workouts that are easy, you can do at home, and are great for aging bodies. 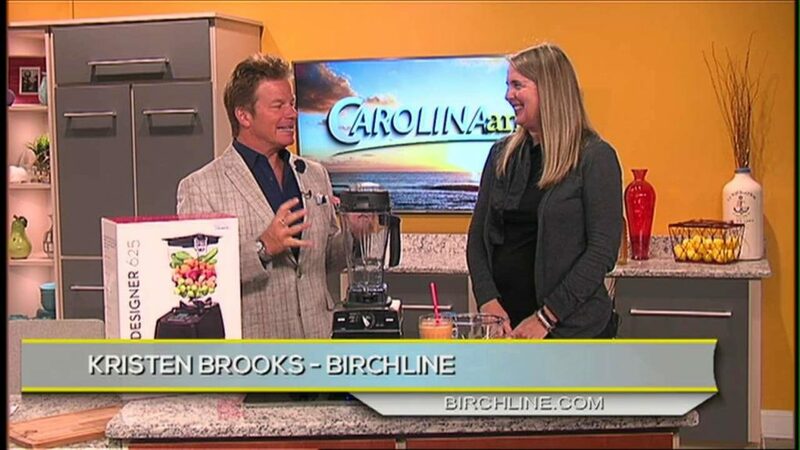 Kristen Brooks of Birchline stops by the studio to explain how you can get your daily fruit/vegetable servings with a smoothie that’s easy to make! 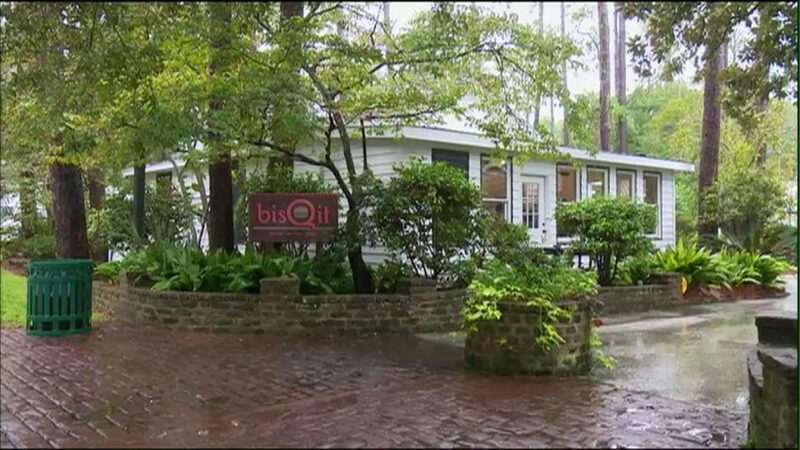 The Pawley’s Island Hammock Shops are home to many shops, but also a few restaurants including Bisqit. 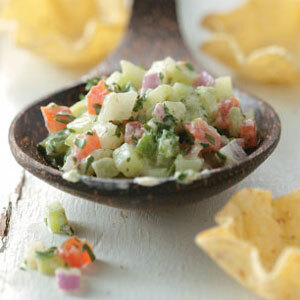 Lauren Pogulis stops by for a look at what’s most popular on their menu. 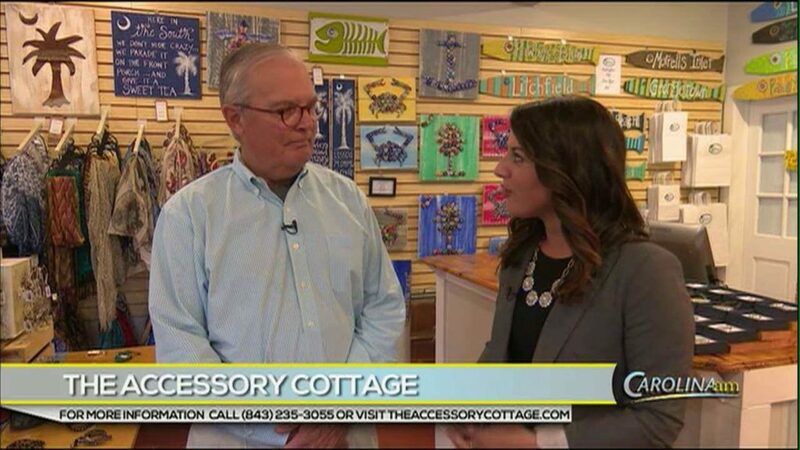 The Pawley’s Island Hammock Shops are full of unique places, including The Accessory Cottage. 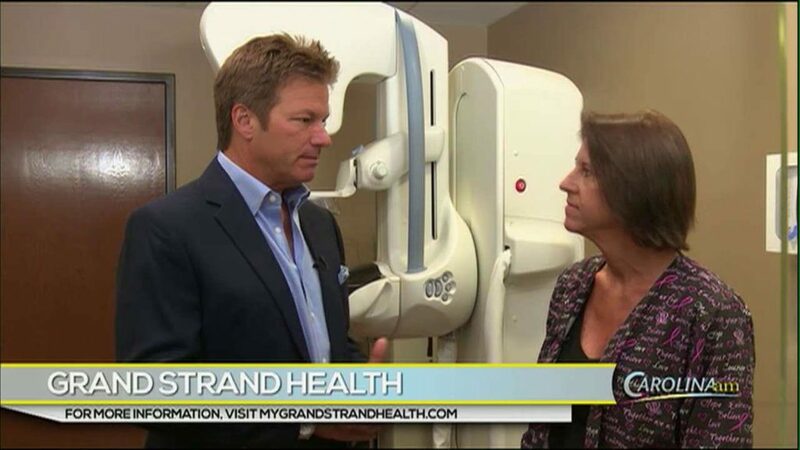 October is National Breast Cancer Awareness Month, and in Friday’s Grand Strand Health Minute, Greg finds out why early detection is so important. 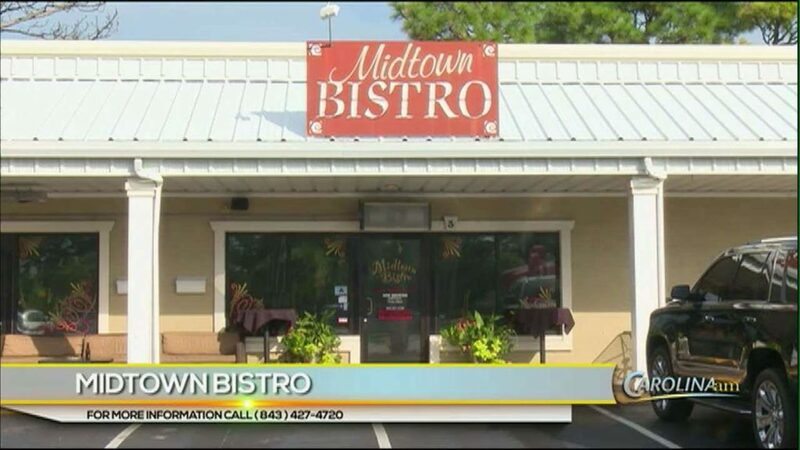 Our community is full of hidden treasures, including places like Midtown Bistro. Tony Ness of Dolce Lusso in the Market Common stops by the studio to show Abbi five major hair trends this season. They include: the pony, the whimsical, ornate accessories, the knot, and the “lived-in”. It can feel overwhelming to buy a home in a planned development, but Illayna Tallo of Shoreline Realty tells viewers the right questions to ask. Plus, Illayna goes through Thursday’s featured property of the week.